Will debut in the first week of next month. 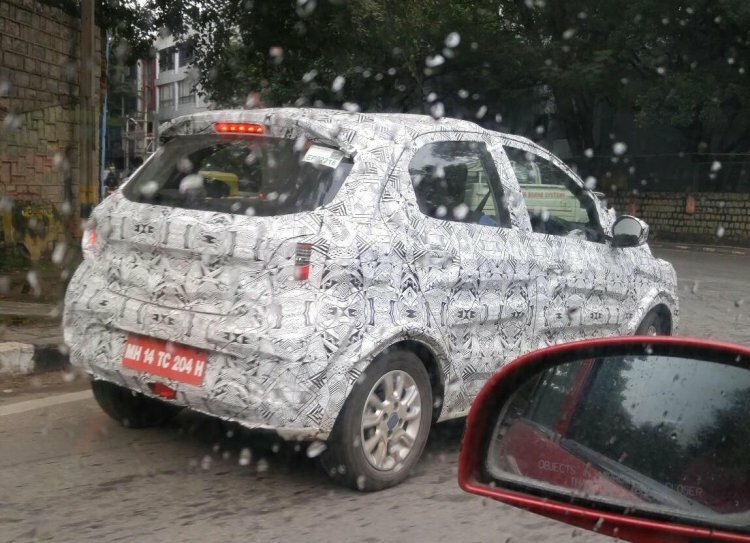 In the coming weeks, Tata will be revealing the long due Tata Indica replacement, which is currently codenamed as Tata Kite. Ahead of its launch, a pre-production prototype of the model has been caught testing, courtesy of Team BHP member createrkid. The Tata Kite will debut in the first week of next month. 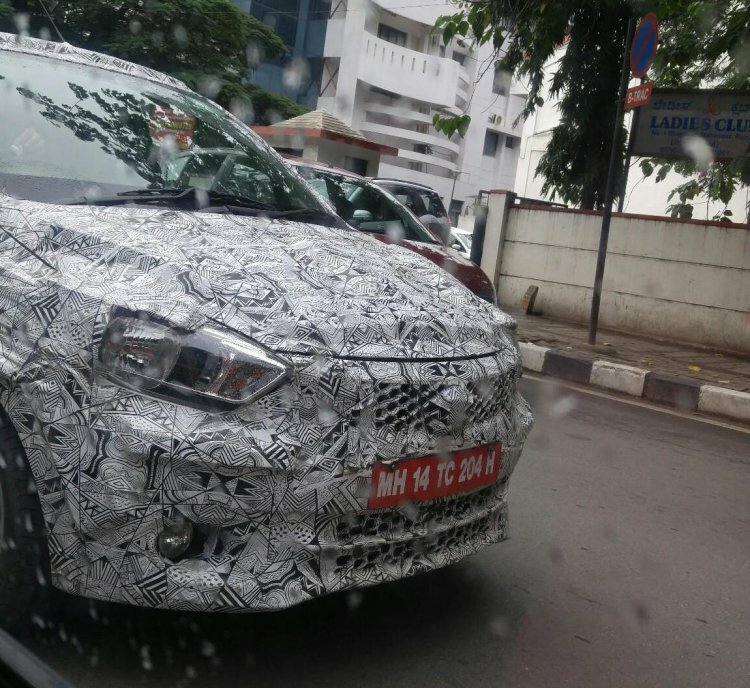 The Kite hatchback will ride on a modified version of the Indica's platform, and will spawn a compact sedan sometime in early-2016. They will effectively replace the aging Indica and the Indigo eCS in the private segment, though sales to fleet customers/taxi operators are expected to continue. The Kite hatchback and compact sedan will, reportedly, be powered by three-cylinder petrol and diesel engines. The petrol option could be an all-new engine displacing 1.2-liters, and marketed under the ‘Revotron’ series, despite not featuring a turbocharger. As for the diesel option, it will pack a 1.05-liter three-cylinder diesel engine, which is a scaled down version of Tata’s 1,405 cc four-cylinder diesel engine. The Kite hatchback and compact sedan will, reportedly, be powered by three-cylinder petrol and diesel engines. A 5-speed manual transmission will be standard across the range, while an automated manual transmission (AMT) could also be offered, given the demand for hatchbacks with an automatic gearbox.